This creative writing prompt is the perfect addition to your Dental Health unit. 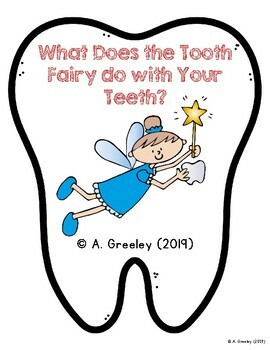 In this activity, students write about what they think the Tooth Fairy does with all those teeth! After writing, children can assemble to make a book. You could even make a class book, including a page for each student! 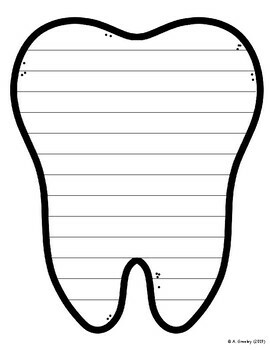 This product includes a cover page, a page for writing, and a blank page for an illustration. The final page is included in case you would like to have students complete a full-page picture. Please remember to provide feedback on this product and earn valuable TpT credits!